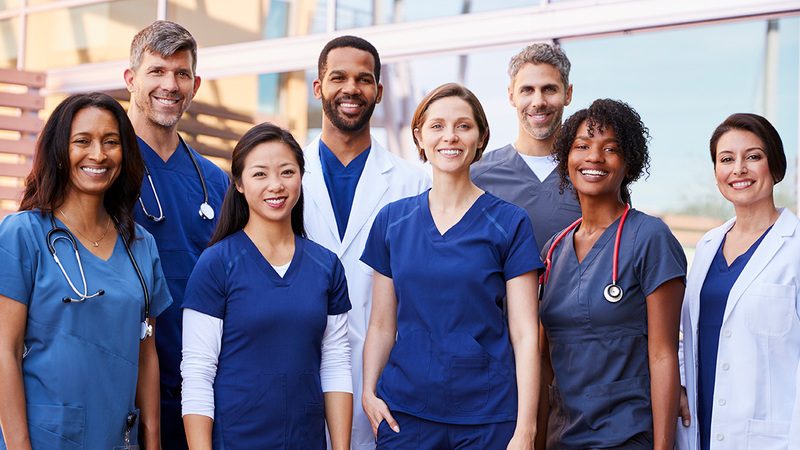 Here’s the list of nursing recognition days, weeks, and months for 2019 so you can get involved in showing appreciation to nurses for all of their hard work and dedication. Have something to add? Please leave a comment or email [email protected].